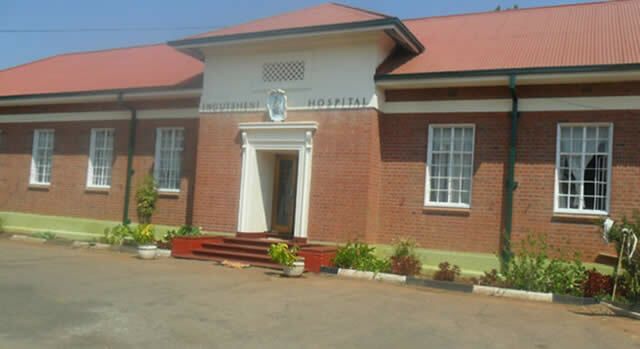 THE Member of Parliament for Mpopoma-Pelandaba Constituency, Cde Joseph Tshuma, has urged Government to investigate reasons behind delays in opening Ekusileni Hospital in Bulawayo. 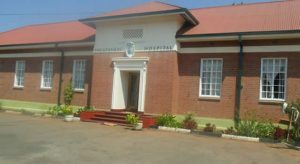 Contributing to debate in Parliament on Tuesday, a livid Cde Tshuma said there were companies willing to run the institution, but it seems there are elements bent on sabotaging Government efforts. “The late Vice President Joshua Nkomo died and left it not functioning. Another Vice President came in, Dr John Landa Nkomo and he died and it is still not functioning. Now, we have got another Vice President (Mphoko), should he die again and still it will not be functioning? How fair is that to the people of Bulawayo and Matabeleland. When they start talking you think they are being tribalistic, yet these are sincere issues that are there,” Cde Tshuma said. 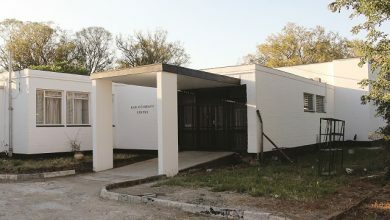 He said he was also disturbed by the failure by Treasury to avail $65 000 needed for the dysfunctional cancer unit at Mpilo Central Hospital. “I went to Mpilo and asked the CEO of the hospital what the problem was. He said they needed $65 000 and had been trying to speak to Treasury for them to release that money so that the company that repairs the machine can come from South Africa and do it. They will not come before they get this payment. “Are you honestly telling me that we are failing to release $65 000 only so that the Mpilo Hospital Cancer Unit can start working again? 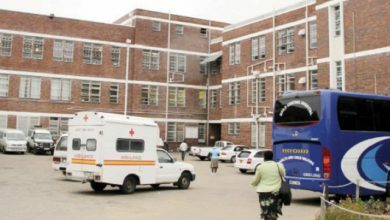 We have got cancer patients in Bulawayo who are dying every day and we are just sitting on our laurels,” Cde Tshuma said. He said such delays were sabotaging President Mugabe’s drive to address economic challenges. “How do you resuscitate an economy with such kinds of mindsets?” the legislator asked. 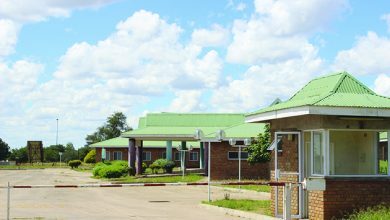 Last year, the Ministry of Health and Child Care constituted a committee chaired by Matabeleland North Provincial Medical Director Dr Nyasha Masuka to work towards opening Ekusileni.